I was forced to come up with a shortcut version Chicken Katsu Curry, as we would go broke if we went to Japanese restaurants as often as we'd like. This is so quick and perfect for a work night! 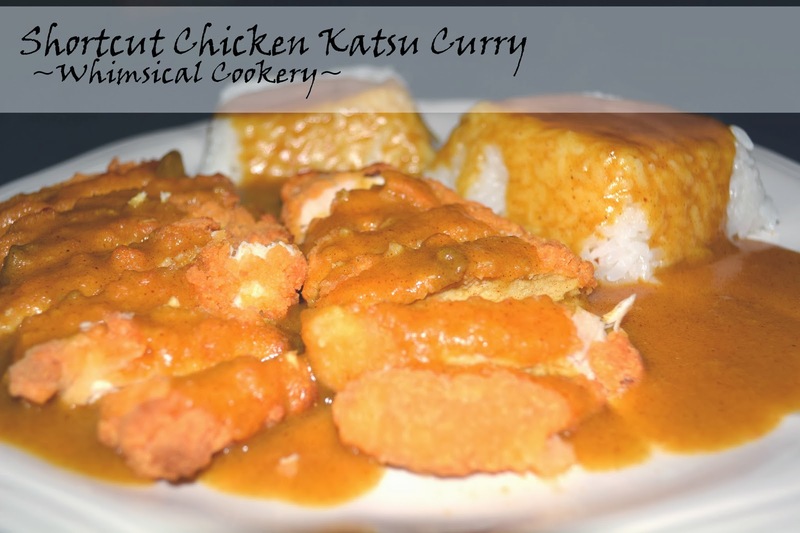 If you'd like a more authentic katsu curry, click here! I'd recommend rice or boiled potatoes as a side! All you need to do is bake your chicken while preparing the sauce according to package instructions. 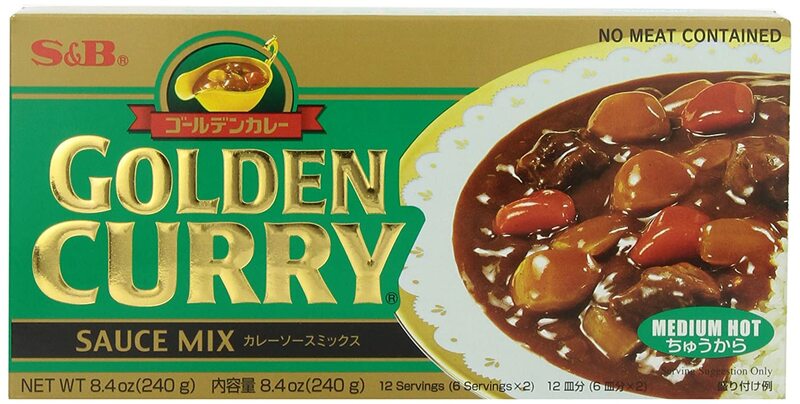 If you've never cooked with Golden Curry suace mix before, all you need to do is add the appropriate amount of water for how much sauce you wish to make in a saucepan, break apart the mix, heat, and stir until sauce thickens. Done!